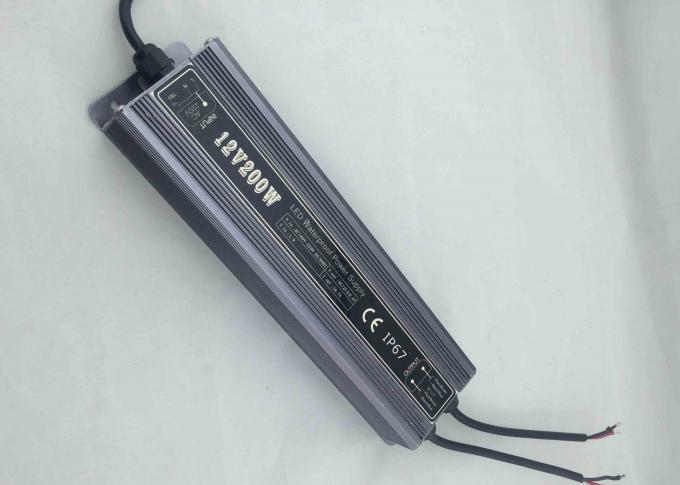 DC12V/24V 10W, 20W, 30W, 40W, and so on. So,if your power supply not work,please wait for 30 seconds,then start it again. Protection model(shut down output votlage,work again after re-started. 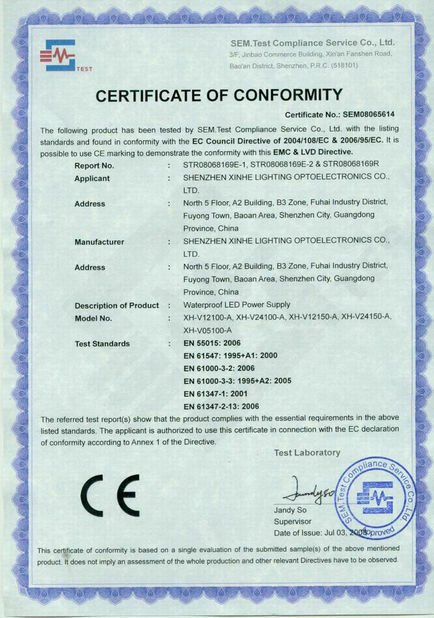 Specialized in semiconductor illumination and lighting products, and is an integral company integrating designing, developing, manufacturing, and sale. 1. Q: What is the material of your Waterproof LED Power Supply shell? 2. 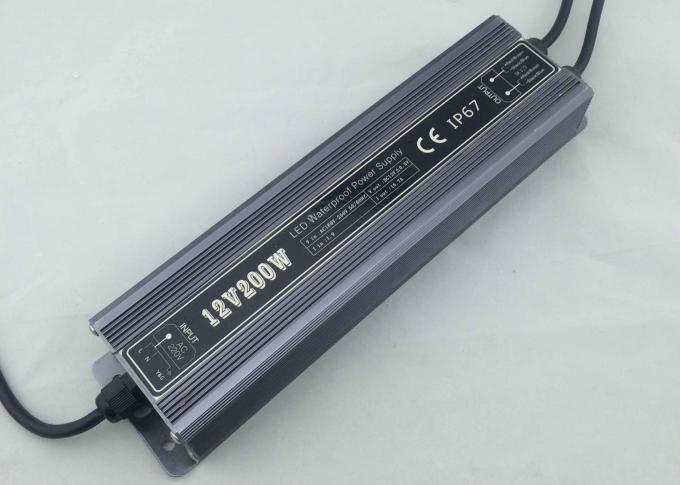 Q:What is the input voltage of your power supply? 3. Q:Do your power supplies have input plugs and output connectors? A: Our normal products are without input plugs and output connectors, but we can do it for customers. 4. 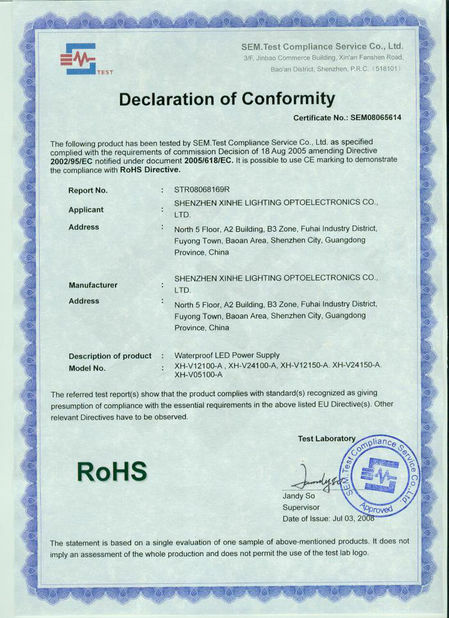 Q:Can you print our company label and stick it to the power supply for me? A: Yes,but the MOQ is 1000pcs. 5. What certificates do your power supplies have?